Being healthy can be overwhelming especially without support! 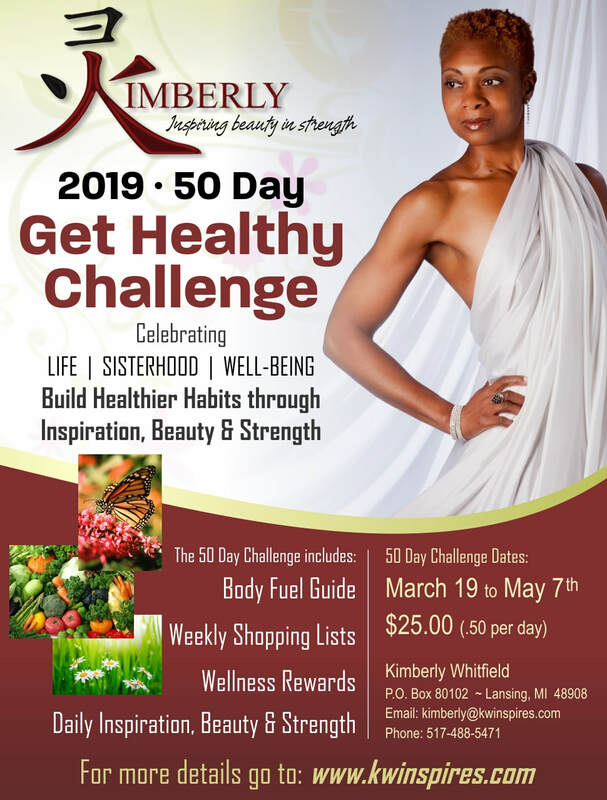 Kimberly's 50 Day Get Healthy Challenge incorporates one small daily practice to encourage women to build healthier habits, while providing a channel of communication to share and motivate one another. ​If you're stuck and in need of a positive routine, this challenge is for you! 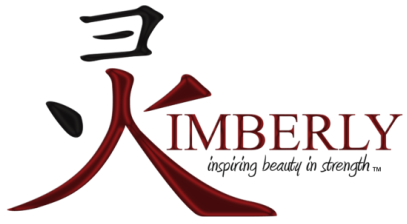 The 50 Day Get Healthy Challenge is a celebration of life, sisterhood and well-being, that embodies Kimberly's three approaches to well-being: inspire, beauty and strength. ​"Each have been a huge benefit in my life. I hope they will be helpful for you too." You are only 50 days away from a healthier, happier you, so go ahead and register for the 50 Day Get Healthy Challenge! As a bonus, you will receive wellness rewards sponsored by local businesses located in the Greater Lansing, MI community. Each will provide generous discounts during the entire 50 days of the challenge! Conference Calls will be held on Tuesdays at 7:00 p.m.